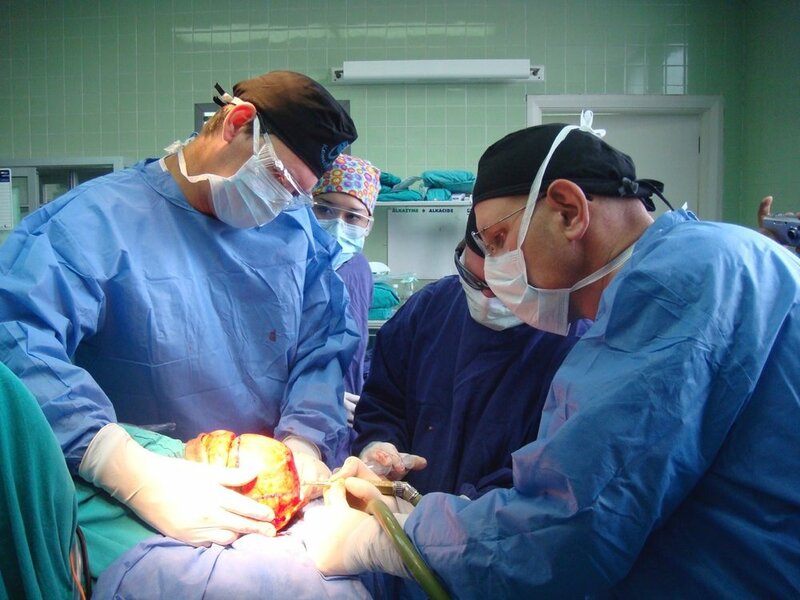 Healthcare — Help Peru, Inc.
Komedyplast provides extremely complex surgical care to children with craniofacial abnormalities who would not otherwise receive treatment. 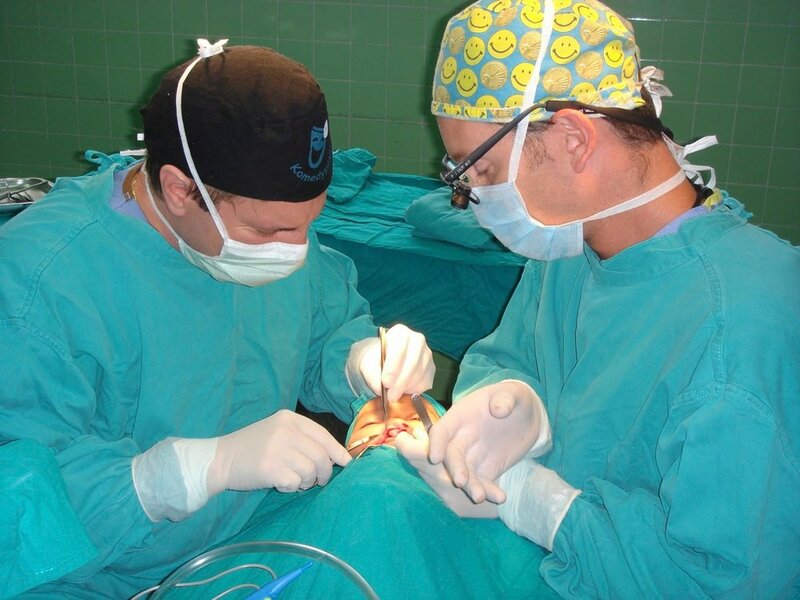 Led by world-renowned surgeons Jeffrey Weinzweig and Peter Taub, the organization has operated over 150 Peruvian children since its first mission in 2005. 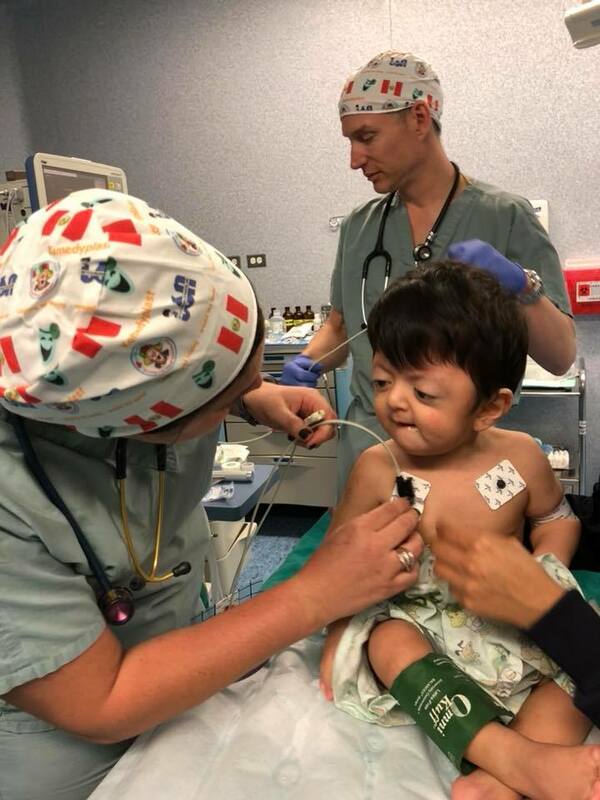 While in Lima, the Komedyplast team leverages the facilities at Hospital del Niño and provides specialist training for local doctors. Komedyplast receives the support of Caring Clowns International. 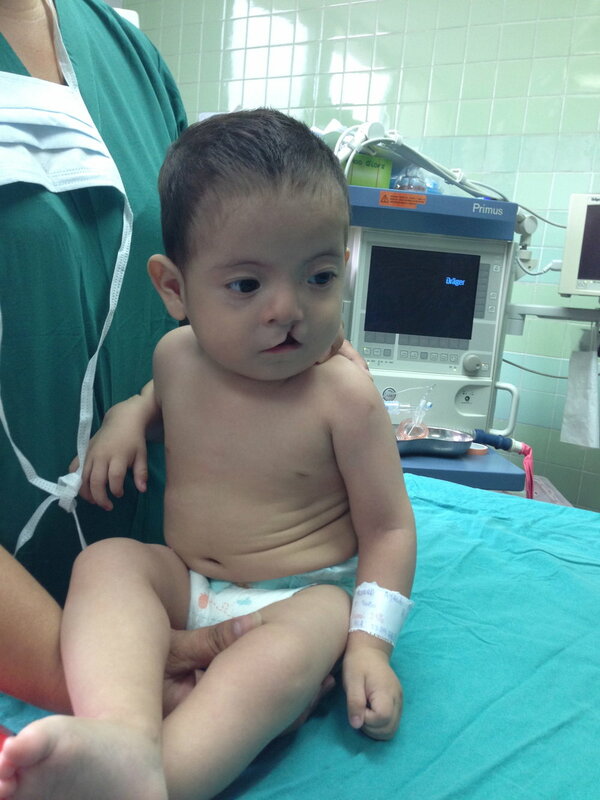 Help Peru covered 40% of the costs of the 2015 medical trip, which treated 13 children. Help Peru recently donated to make the 2016 trip possible. 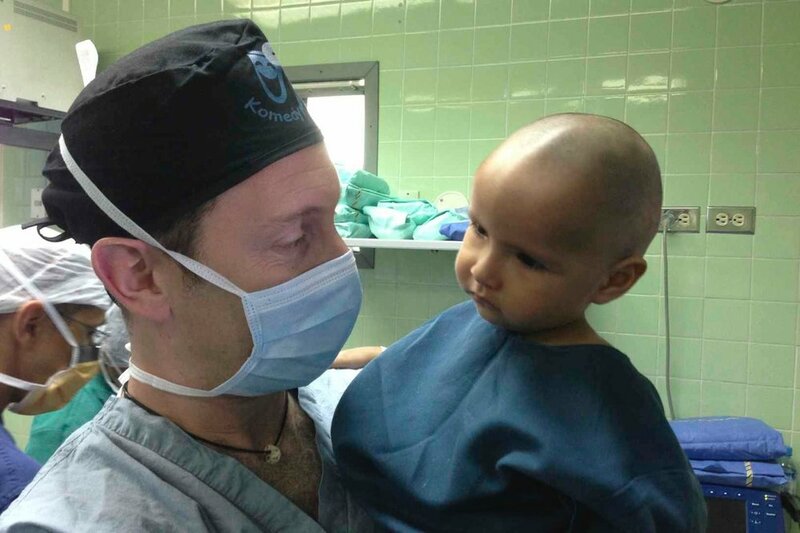 Komedyplast is currently exploring the possibility of making an additional trip to Peru every year, specifically to northern Peru.